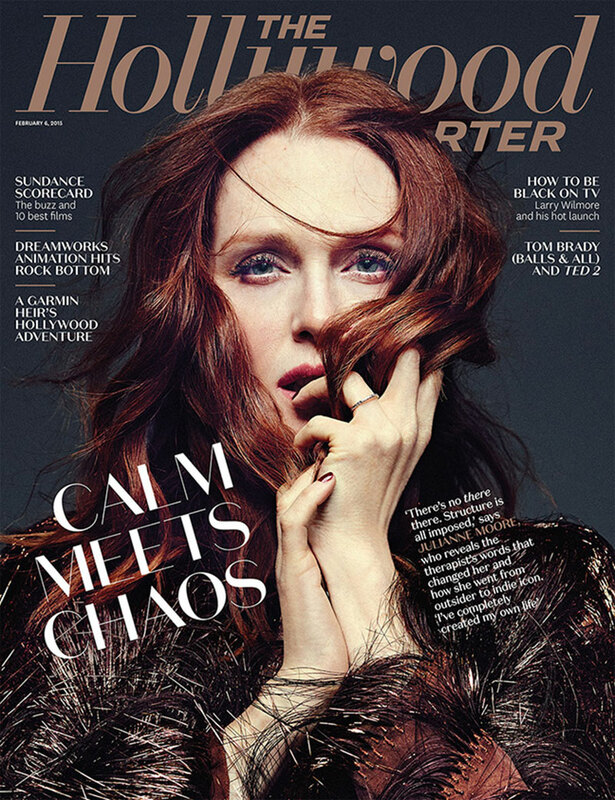 Still Alice actress Julianne Moore is on the cover of The Hollywood Reporter in all of her auburn-haired glory. I cannot wait to see if she wins the Academy Award — her performance in Still Alice was beyond phenomenal. Visit www.hollywoodreporter.com for more information and see the rest of Julianne’s fashion spread below.